WordPress has become the world’s most popular design platform and content management system, with tens of millions of business websites currently using it all over the world. The success of WordPress hasn’t just attracted attention from marketers, though, and Internet thieves are constantly looking for security loopholes to take advantage of. In most cases, hackers access files, steal information, and disrupt businesses by finding those who have failed to take the necessary precautions. 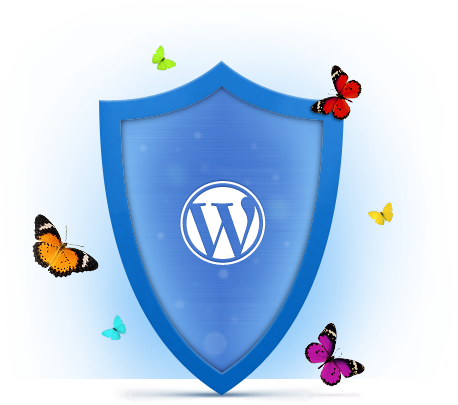 With Medora’s WordPress security hardening service, you don’t have to worry about being their next victim. As part of our WordPress security hardening service, the team at Medora will perform the scheduled security upgrades that remove known vulnerabilities and keep most hackers away. We’ll take away the default settings and easy openings that thieves used to pry information from your WordPress site and replace them with a strong, encrypted code that keeps you safe. With a round-the-clock monitoring of your business website, we can identify unusual patterns, stop security issues from going unnoticed, and deal with them before they affect your company. The WordPress development team at Medora can analyze custom plug-ins to see if they represent a potential security risk, even if they come from a third-party vendor. Should anything ever happen to your WordPress business website – as a result of an attack or otherwise – Medora keeps regular backups ready, so your company won’t miss a beat.